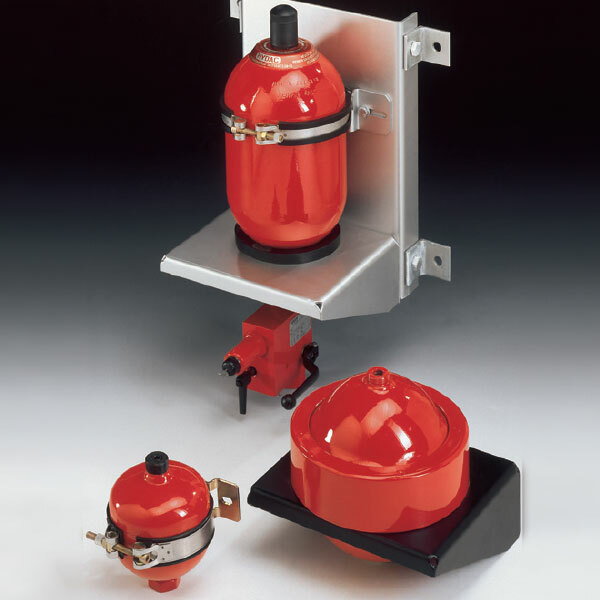 HYDAC supports serve to install all types of hydraulic accumulator safely and simply, despite the installation position and location. In addition, clamps, consoles and complete accumulator sets are available. The design of the supports is for static use. For dynamic stresses, specially designed clamps are available on request.